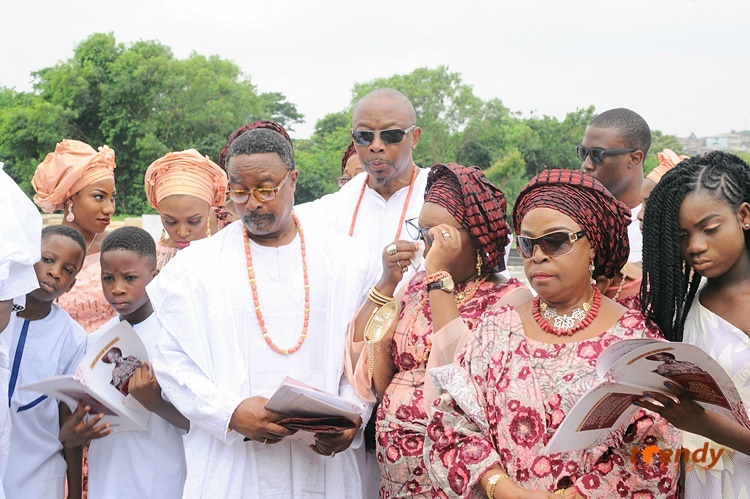 Family, friends and well-wishers gathered in Ibadan recently to pay their last respect and celebrate the life of Late Mrs. Mabel Adetola Osuntokun (JP) who passed onto eternal glory on the 10th of May, 2017. The All Saint’s Church, Jericho, Ibadan hosted the Christian Wake Keep service as well as the Funeral service. Children and grandchildren of Ma. 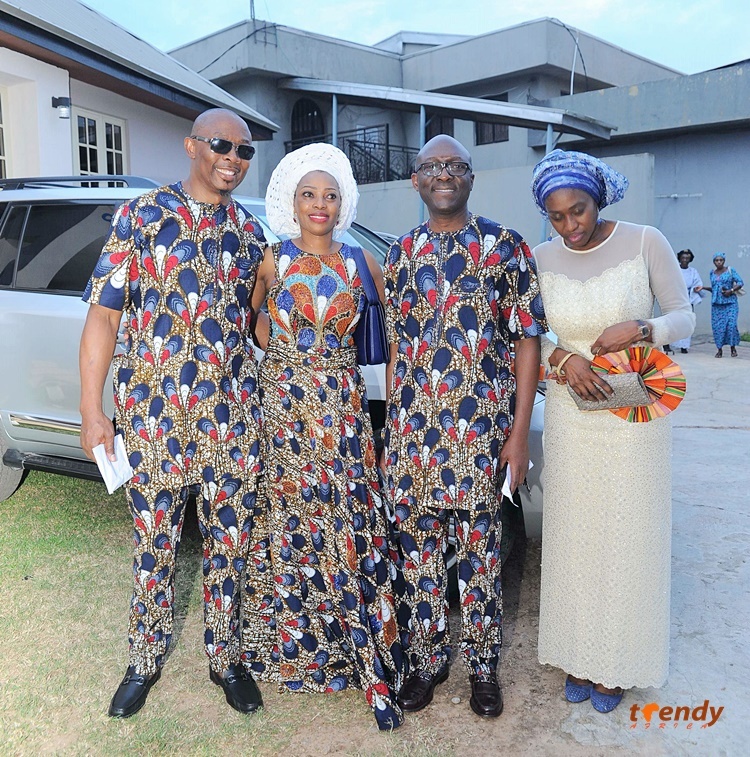 Osuntokun (Nee Osanyin) including Dr. Bankole Osuntokun, hosted guests at the Jogor event center, Ring Road, Ibadan.